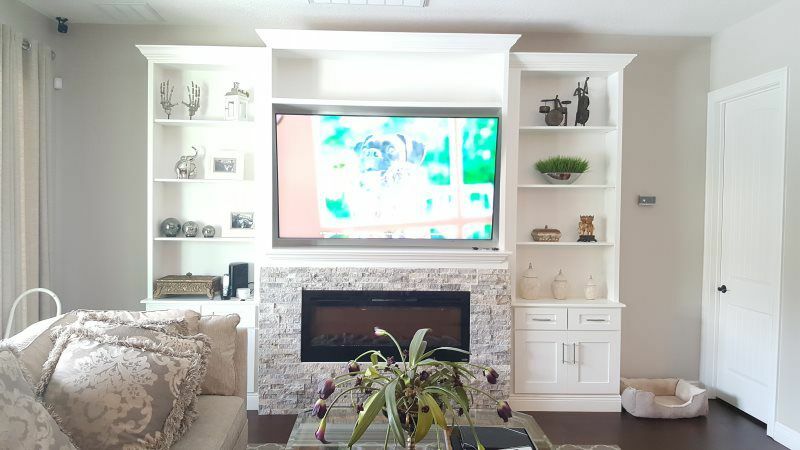 Digi Home Solutions provides TV mounting services you can rely on in the Clermont, FL area. When you purchase a new TV and decide to mount it, you need to be confident that it'll stay up on the wall. If the TV or the mount isn't installed properly, there's a chance it could fall off, leaving you with a busted television and damaged wall. Call Digi Home Solutions right away to schedule a TV installation. DO YOU WANT DISH OR ANTENNA SERVICES IN YOUR HOME? 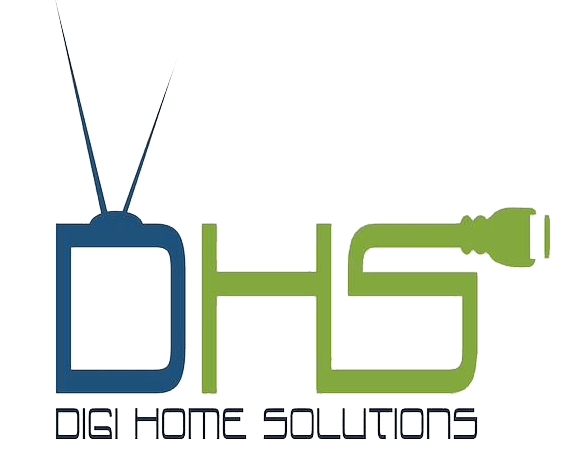 In addition to our TV mounting services, Digi Home Solutions provides antenna and dish installation. If you want DirectTV in your home in the Clermont, FL area, we're licensed to sell and install DirectTV products. For those of you who don't watch much TV, we can install OTA outdoor antennas if you want to cut the cord. We can also install a whole house antenna, if needed. Reach out to us right away to learn more about the services we provide.